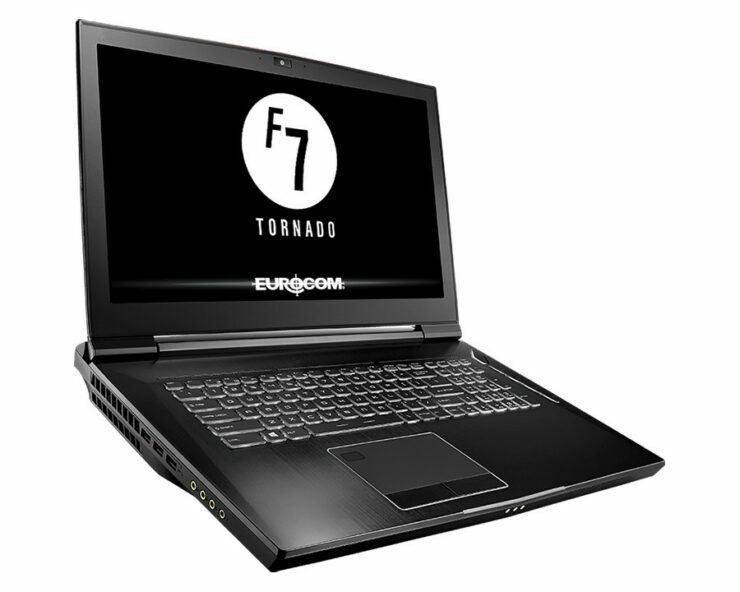 Eurocom launches a top end workstation class laptop, the Tornado F7 Mobile Workstation which is powered by 8cores and16threads from Intel’s newest mainstream flagship i9 9900K processor with NVIDIA’s high-performance Quadro P52000 upgradeable GPU technology. Eurocom Shows Off Beefy Workstation Laptop Tornado F7W With i9 9900K, Quadro P5200 and up to 128GB of ECC Memory, 22TB of Storage. Eurocom launches the world’s most powerful laptop powered by Intel’s newest i9 9900K 8 core/16 thread processor and the super-powerful Quadro P5200, called the Tornado F7W. The system comes with a 17.3-inch display, supports up to 128GB of ECC memory, up to 22TB of storage and weighs 4.14kg (9.1 lbs). The Tornado F7W supports a range array of high-performance, modular MXM 3.1, workstation-class GPU’s including the Quadro P5200, P4200, and P3200. The GPU’s are upgradeable via MXM 3.1, slot-based GPU technology and the size of each module is 82mm x 105mm. Eurocom offers a wide choice of processors ranging from i9 9900K, i7 9700K-which are 8-core CPU’s, as well as Xeon 6Core/12Thread E-2816G CPUs. These processors are LGA 1151 socket-based, allowing for future upgrades to next-generation processors once they are available. Capable of supporting both ECC and non-ECC memory up to a total 128 GB of DDR4 RAM, the Tornado F7W is one of the very few laptop designs to utilize both ECC and non-ECC memory in the same physical model. ECC memory is used with Xeon-class CPU’s while the non-ECC memory is used with i7 and i9 processors. 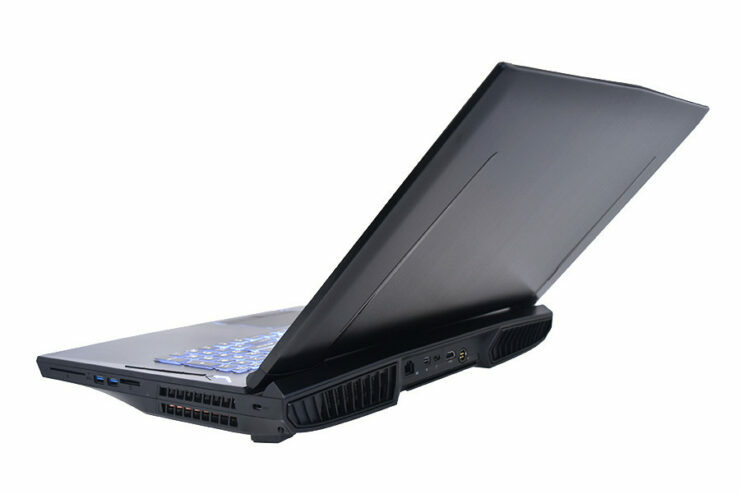 When it comes to security, Eurocom offers and optional, “anti-hacking protection suite,” consisting of the removal of webcam, microphone and WLAN. This allows for the protection of intellectual assets and further defends against malware, tampering and theft of intellectual assets and/or data. Related MacBook Pro 2018 True Tone Technology Explained – The Benefits And Is It Worth the Upgrade? 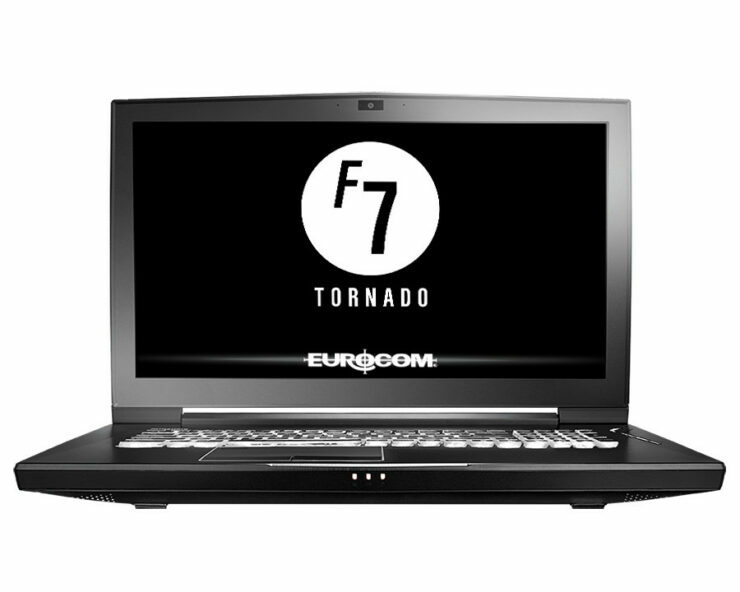 Eurocom supports a variety of operating systems in the Tornado F7W including VMware, Microsoft Server 2016, Windows 10 and Linux. Tornado F7W provides full network manageability via its VPro-based Intel I219-LM 1GbE controller on-board – allowing seamless integration into enterprise networks as well as providing remote management and control. Unfortunately, they have not announced battery life, which with the specs listed here shouldn’t be very good though mobile workstations are generally designed to work plugged in. 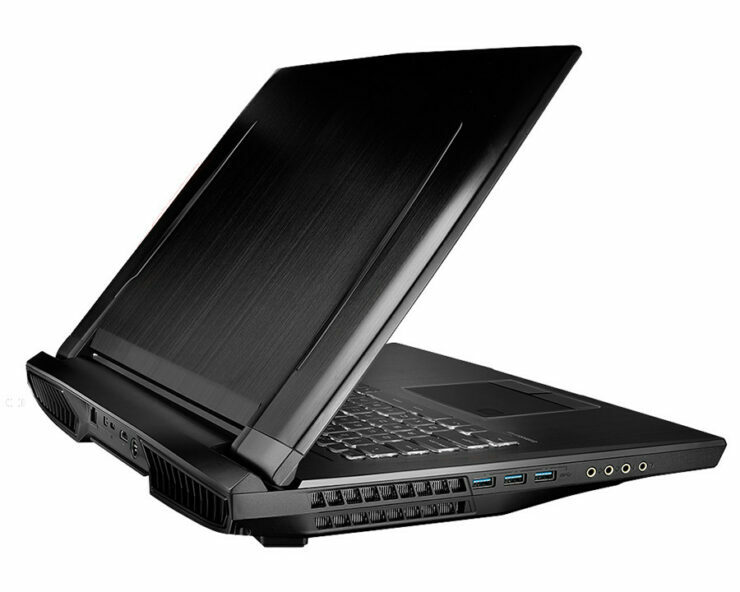 Eurocom has not announced pricing nor when it will be launching.